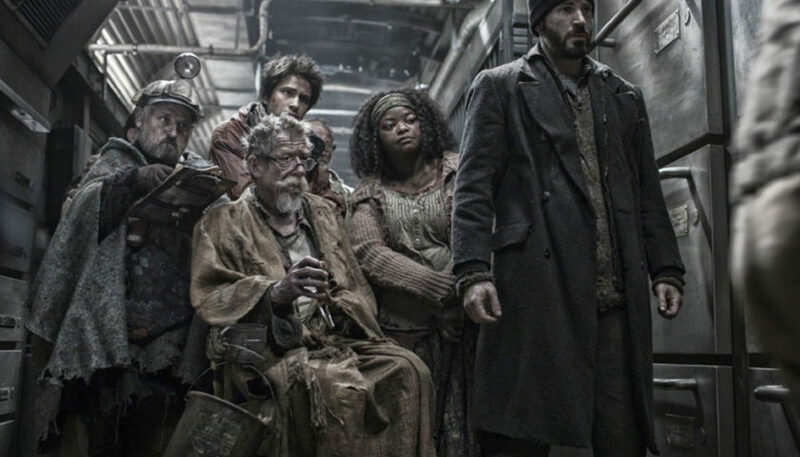 Review:Netflix has boarded “Snowpiercer,” a TV series adaptation of South Korean filmmaker Bong Joon-ho’s hit 2013 feature film. The series will premiere on TNT in the U.S. in 2019, while Netflix will carry the show outside America and China. The futuristic action thriller series revolves around the remnants of humanity trapped inside a gigantic train after the world has become a frozen wasteland. It raises questions about class warfare, social injustice, and the politics of survival. Co-produced by Tomorrow Studios, Turner’s Studio T, and Korea’s CJ Entertainment, the series is executive produced by Tomorrow Studios’ Marty Adelstein and Becky Clements, as well as Scott Derrickson and Matthew O’Connor. The producing staff behind the original film — Bong, Park Chan-wook, Lee Tae-hun and Choi Doo-ho — have also joined the television adaptation as co-executive producers. James Hawes, director of the series, and showrunner Graeme Manson also share the role. As previously disclosed, Oscar-winning actress Jennifer Connelly and Tony Award winner Daveed Diggs star in the series, along with Alison Wright, Mickey Sumner, Katie McGuinness, Susan Park, Lena Hall, Annalise Basso, Sam Otto, Sheila Vand, Roberto Urbina and Sasha Frolova. Hawes joined the show earlier this month, less than two weeks after Derrickson, the pilot’s original director, announced he would not return for reshoots. Derrickson claimed that the decision was due to the series’ new showrunner, Graeme Manson’s “radically different vision” from that of original showrunner and series creator Josh Friedman, who left the show in January.